On the eve of world walking day, several Bollywood stars come up to cheer up Mumbai walkers by associating with the Skechers Performance Mumbai Walkathon. 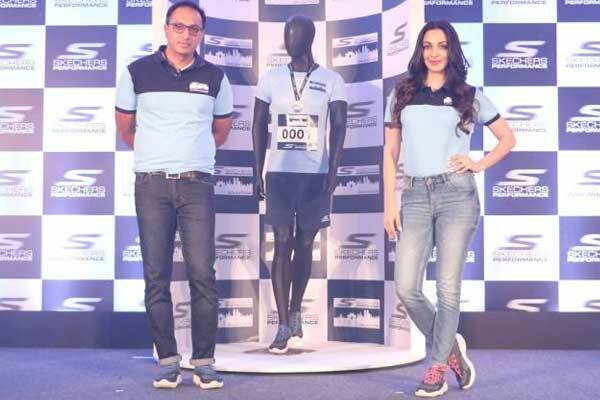 It was for the first time US based performance and lifestyle footwear brand Skechers organised ‘Skechers Performance Mumbai Walkathon’ which was featured by the celebrities like Rahul Bose, Shilpa Shetty and rising star Sanya Malhotra. During the event, walking lovers scaled full track from across the Business Capital of India to the new financial hub of Maximum city MRDA Grounds, Bandra Kurla Complex, to mark the World Walking Day – October 7. Commenting on the Skechers Performance Mumbai Walkathon initiative, Rahul Vira, Chief Executive Office, Skechers India said, “Our dedication has always been to the enthusiasts of all levels, ranging from beginners in the sport to the elite athletes. 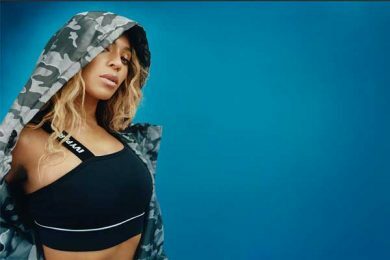 In this fast paced life, we actually miss out things that actually matter, walking one mile a day can burn up to 100 calories. Something as simple as a daily brisk walk can help you live a healthier life. We want people to experience walking from a different perspective altogether. By bringing in a wide range of walking shoes we want to inspire people to walk and invoke the need to be on the move and stay fit”. 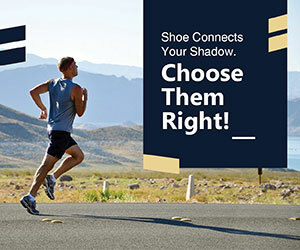 An aspirational brand like Skechers is a perfect blend of innovation, style and technology giving people & athletes’ access to some of the most technologically advanced footwear. The first edition of Skechers Performance Mumbai Walkathon is an initiative that embarks on a new journey towards a better future.